I am very passionate about bringing my services into the workplace. 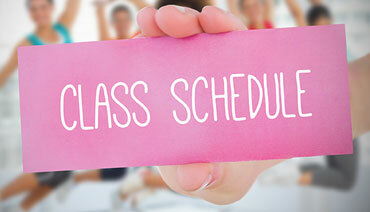 Weekly classes and massages are the most effective stress-reducing activities. I offer group and private classes throughout the week and welcome you to join me in my Potomac, Maryland studio or in your home or office. Teens On The Mat is a yoga class with a focus on mindfulness, self-confidence, coping with stress, and positive decision-making.